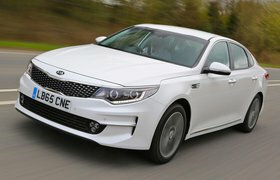 Kia Optima vs Skoda Superb | What Car? 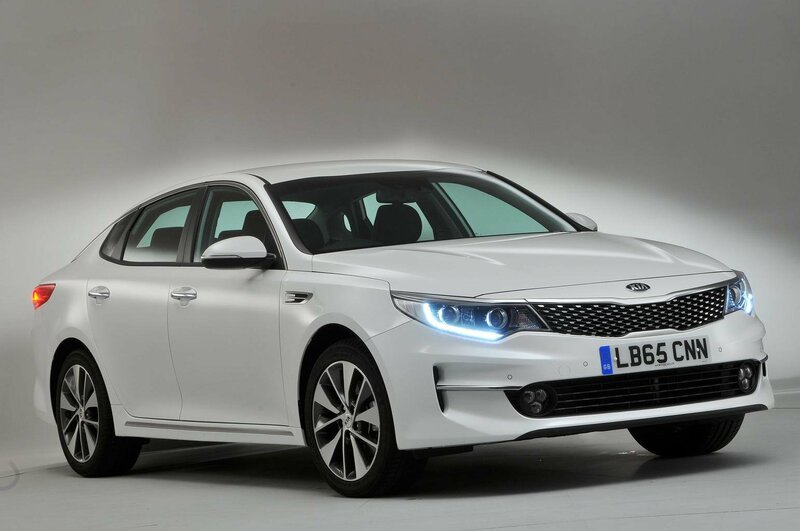 Kia has done a credible job transforming the Optima from one of the worst cars in the class into something you wouldn’t be disappointed to drive about in. Nevertheless, the Superb is a clear winner here; it beats the Kia in just about every area apart from performance, and the fact the Skoda is the cheaper option for company car drivers, who make up the majority of customers in this class, only adds to its appeal.